One of Odd Future’s hardest workers evokes Pac on his latest leak. 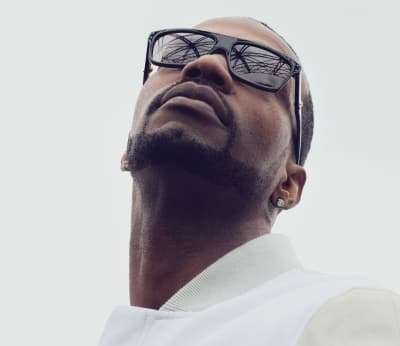 Juicy J and K Camp link on the Big Fruit-produced banger. 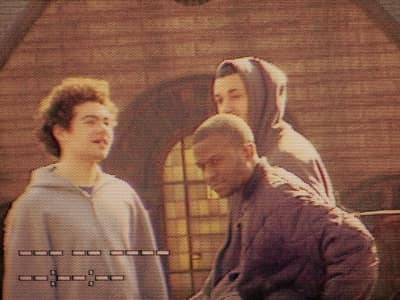 Just a day after announcing a major-label deal, East Detroit’s finest drops a full new tape. Even features Young Thug! Bricksquad Monopoly’s Wooh Da Kid drops a new tape to make up for downtime. Atlanta rapper Pollari has a “FeFe” with a left-field beat from hit-maker Metro Boomin. DJ Diamond Kuts uploads a thrilling Sunday night club mix to start off the week.